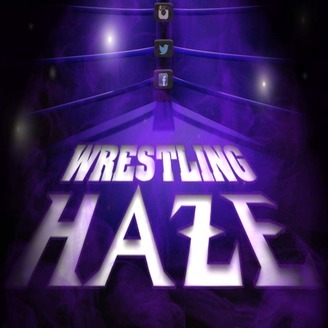 Two wrestling fans take on the wrestling world...through a haze. 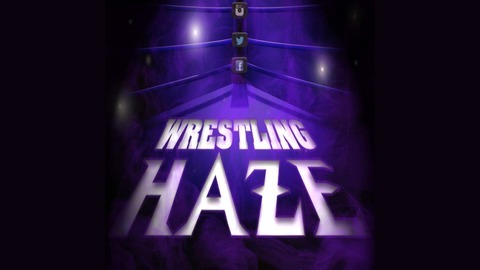 Haze-35. Don't work yourself into a shot foot. Volume-34. A Luchador drummer, a pizza guy, and a black cat walk into a bar. Volume-33. A House of Marks Divided Against Itself Cannot Stand!